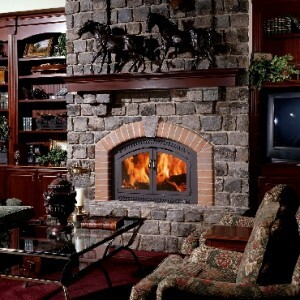 Prefab fireplaces have become more and more popular and have become the best alternative to traditional stone masonry fireplaces. 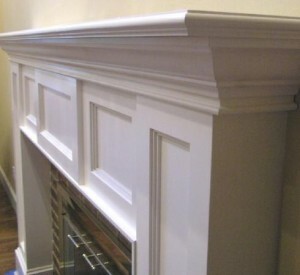 Prefab units have many advantages that help the user, like easier maintenance, lower installation costs and also they are easier to install. 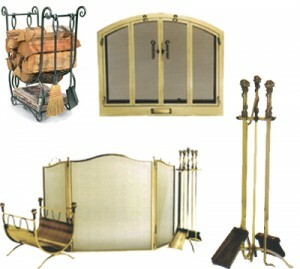 They offer better protection and also they come in a wide variety of designs and styles. 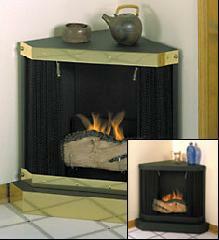 Because they run on wood, prefab wood burning fireplaces need a constant supply of wood logs. 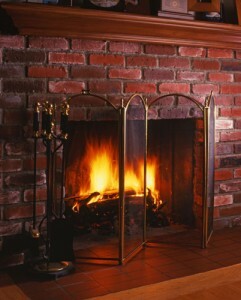 This may be a tough task to always have to go and buy logs for the fireplace. 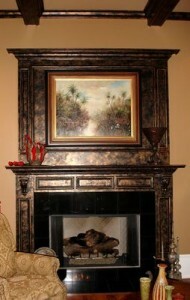 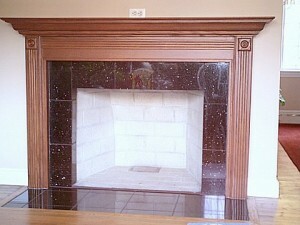 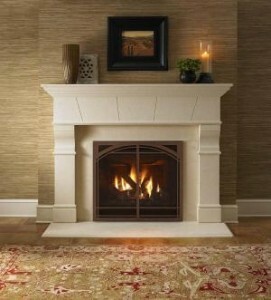 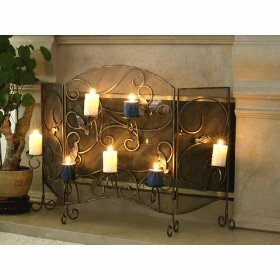 They are also more expensive than gas-only fireplaces, because they require an additional venting unit. 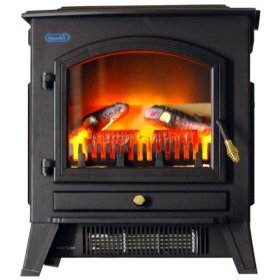 To increase the efficiency of the wood burning process, these units use outdoor air for combustion and ventilation, rather than indoor air. 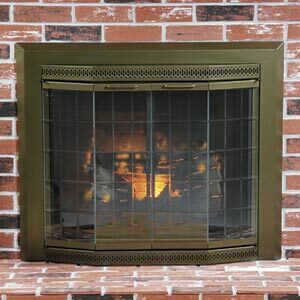 Why people still choose this type of fireplace is because not only does it give a pleasant, relaxing warmth, but it also adds a certain coziness and romance to any room. 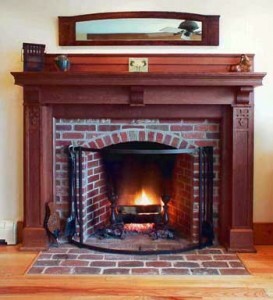 Most of the times, prefab gas-only fireplaces do not need a venting unit. 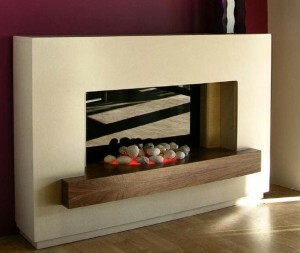 All they need is a gas line that allows the burnt gases to leave the house. 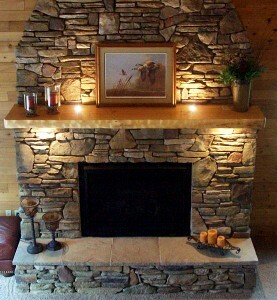 They usually have a lot of decorations, like artificial logs made of ceramic. 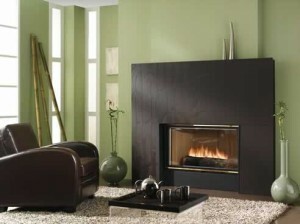 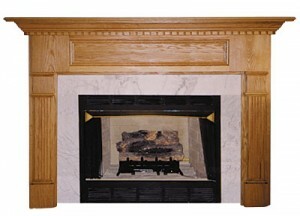 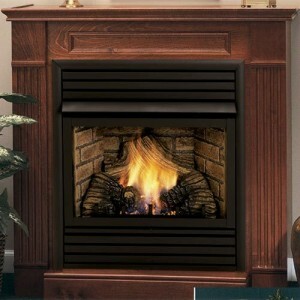 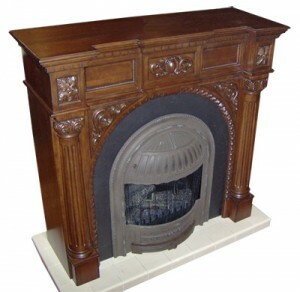 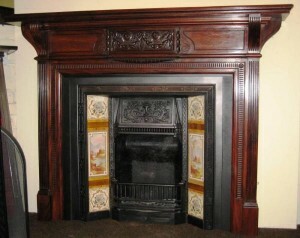 The main advantage is that you do not have to deal with the fuel supply, like in the case of wood burning fireplaces. 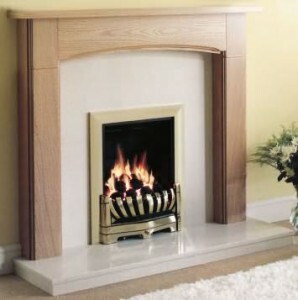 You can control the supply, the ignition process and also the intensity. 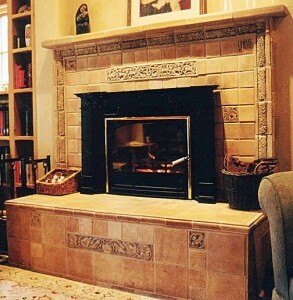 You can incorporate the fireplace in a beautiful facade made from ceramic tiles or even stone and brick masonry.